Light-filled Columbia condo with lake views is your perfect oasis. Boasting over 1, 400 sq ft, this home offers a spacious master bedroom with ensuite bath and custom built-ins, large balcony overlooking Wilde Lake, and beautiful wood flooring throughout the living area. Open-concept living with just enough privacy, and a gourmet kitchen with all of the bells and whistles. 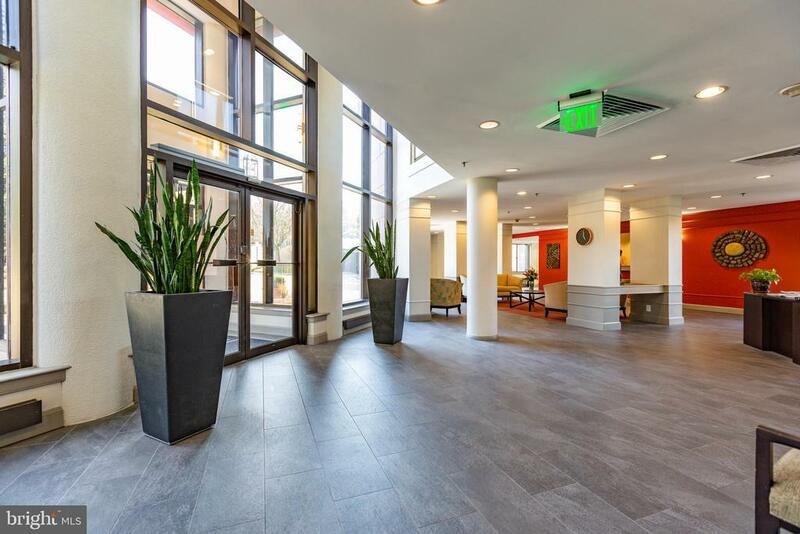 Amenities galore, this full-service building with easy accessibility has an outdoor pool, fitness center, front desk, community room, elevators, and on-site management, so you never have to leave! One garage parking space and storage locker included. Offered at $314, 900.